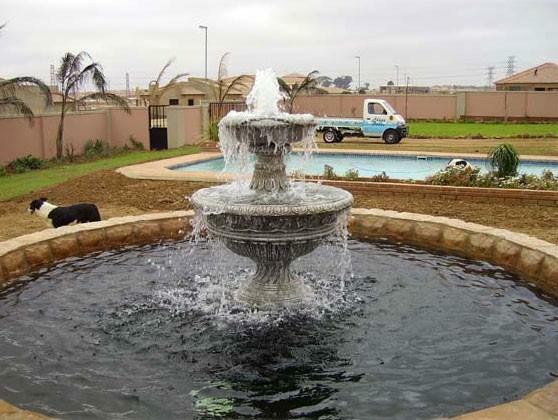 The company, Metro Projects, was founded in July 1986 by P. Meiring, mainly for technical advice on water filtration and shell construction. 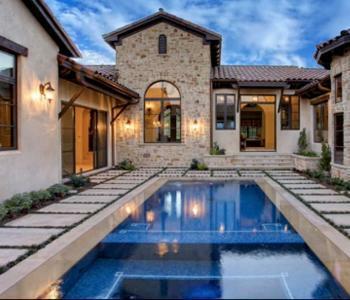 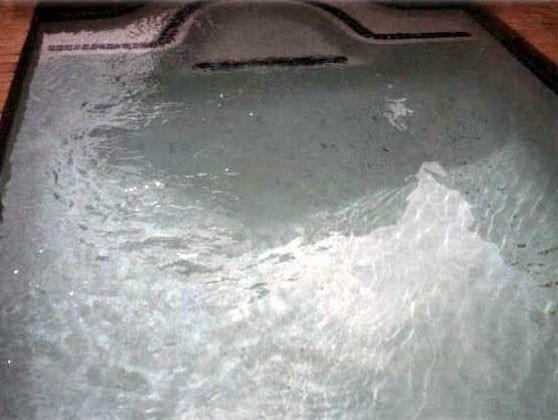 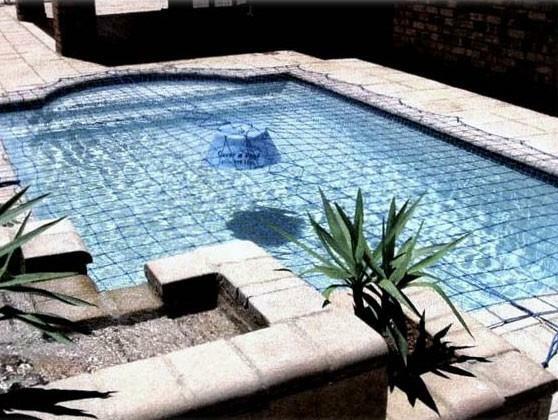 In 1992, Atlas Pools was established and enjoyed success right from the start. 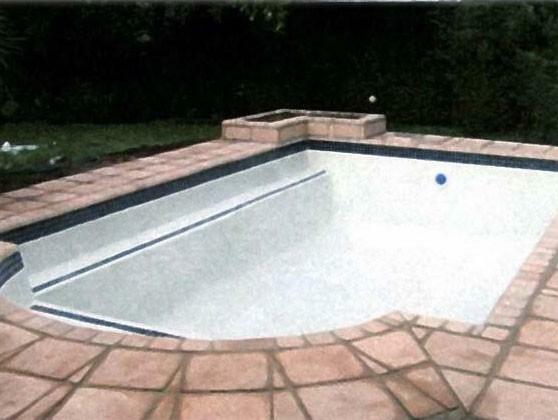 This was due to the expertise and backgrounds in mechanical, electrical and civil engineering of the owner and his associates. 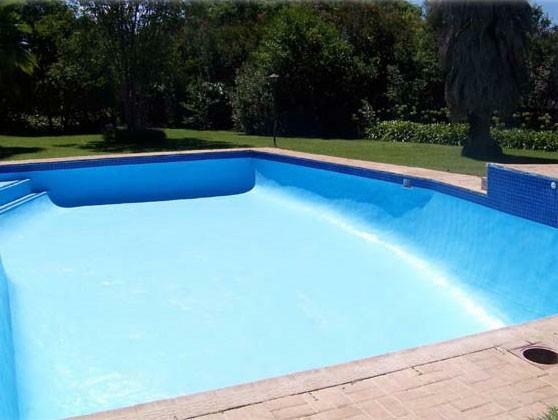 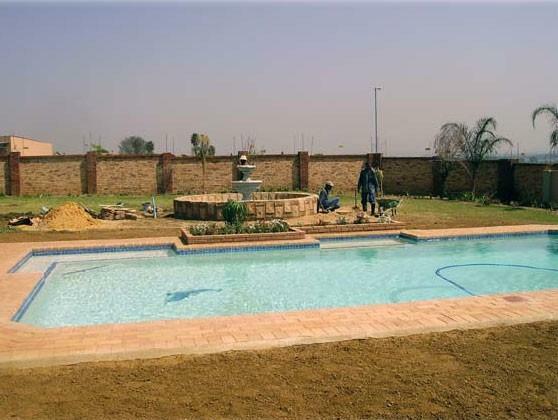 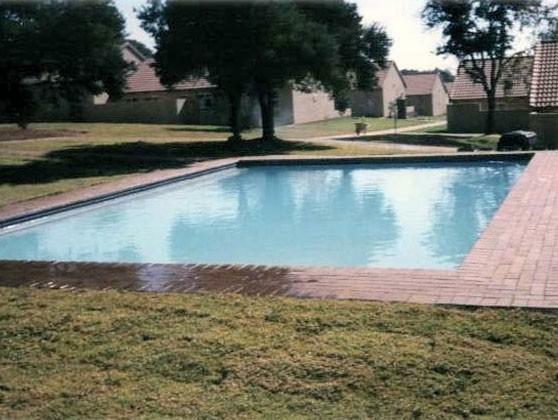 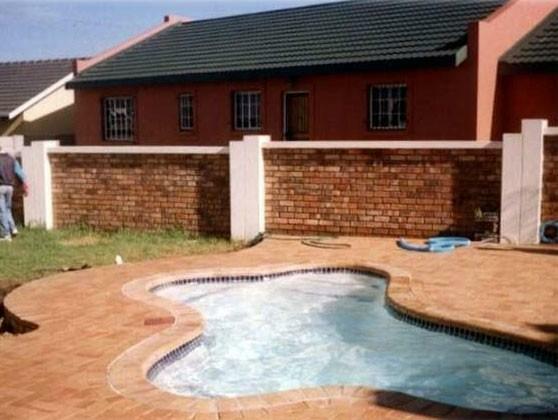 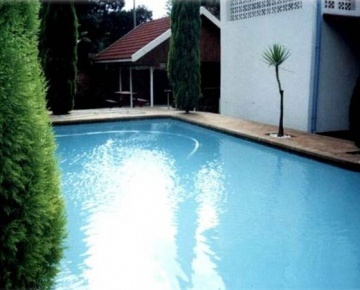 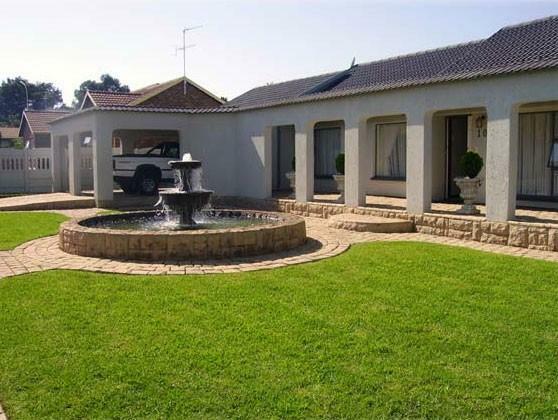 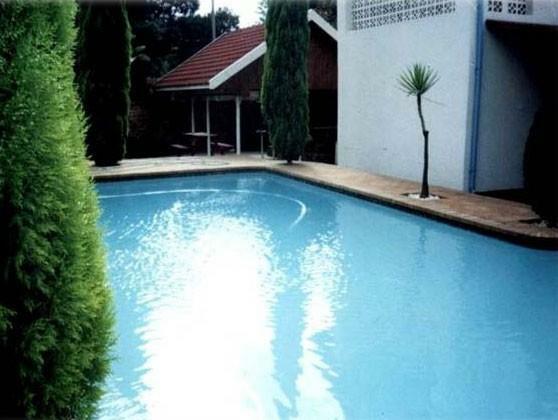 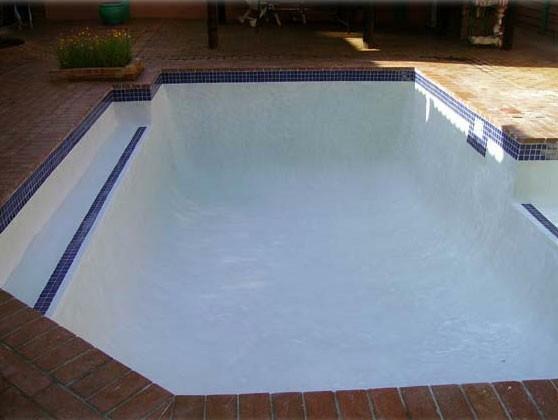 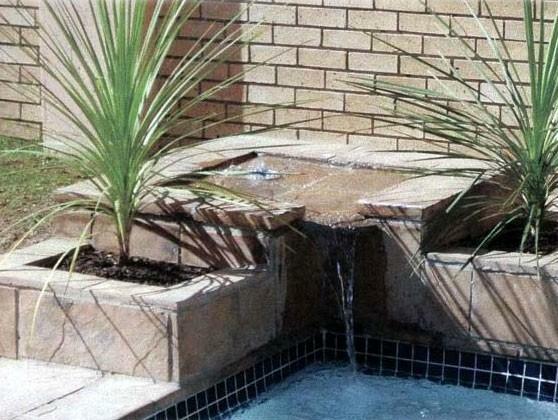 Since then, Atlas Pools has been the proud builder of some of South Africa's finest pools. 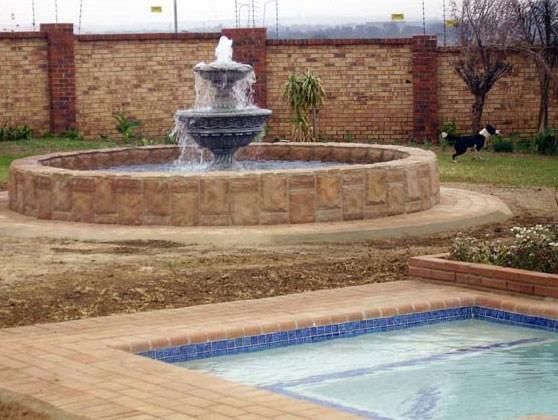 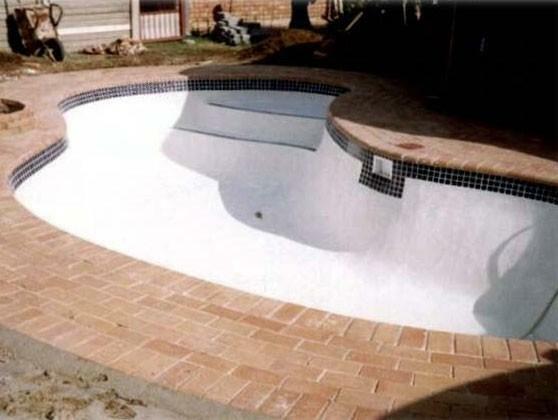 The company uses only the best SABS approved materials backed by highly qualified and skilled personnel. 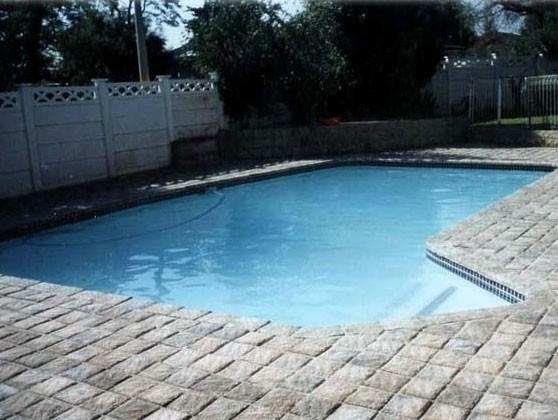 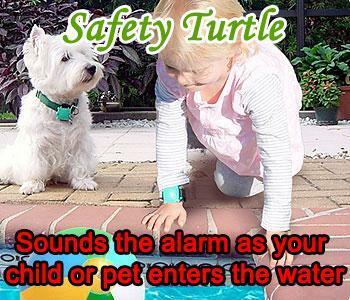 Their guarantees, after-sales service and response times are unsurpassed.